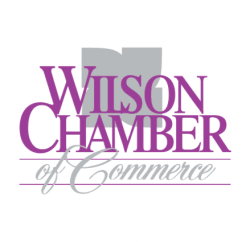 Hot Deals - PublicLayout - Wilson Chamber of Commerce, NC ? 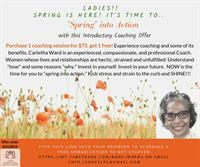 Consider this: Purchase one coaching session and get another coaching session free! This offer allows you to experience coaching and some of its benefits.